Fits: Universal Fit. 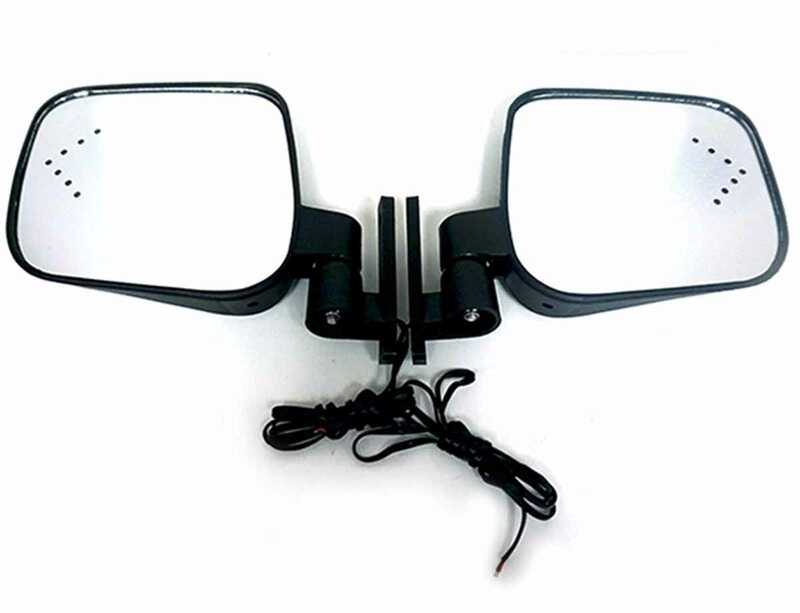 Side Mirrors set with LED turn signals. Must have blinkers already installed for this item to work.